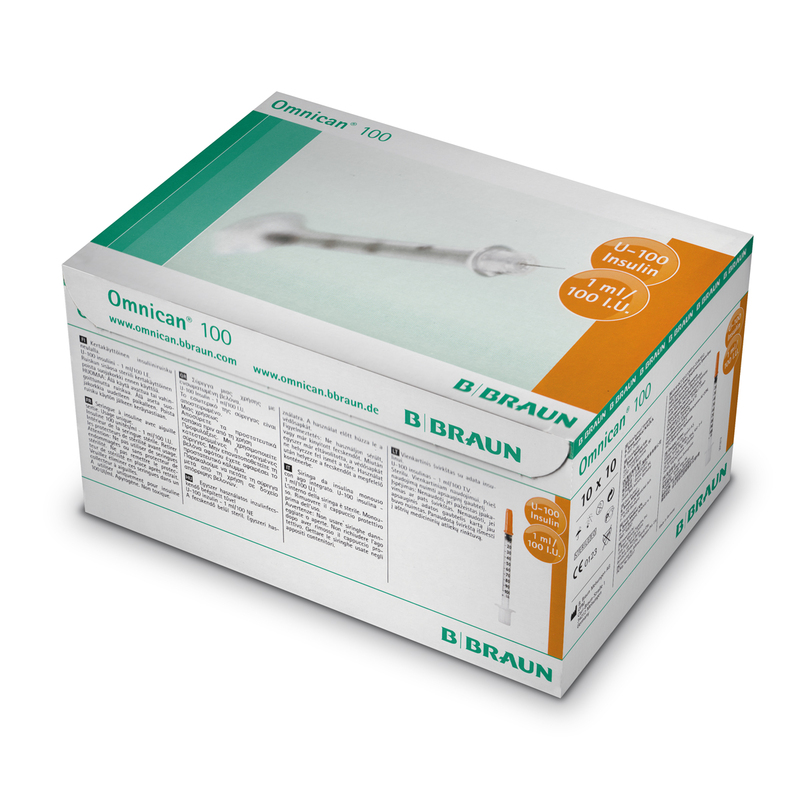 BBraun omnican fixed needle 1ml insulin syringe, from the world's leading online syringe supply specialist. 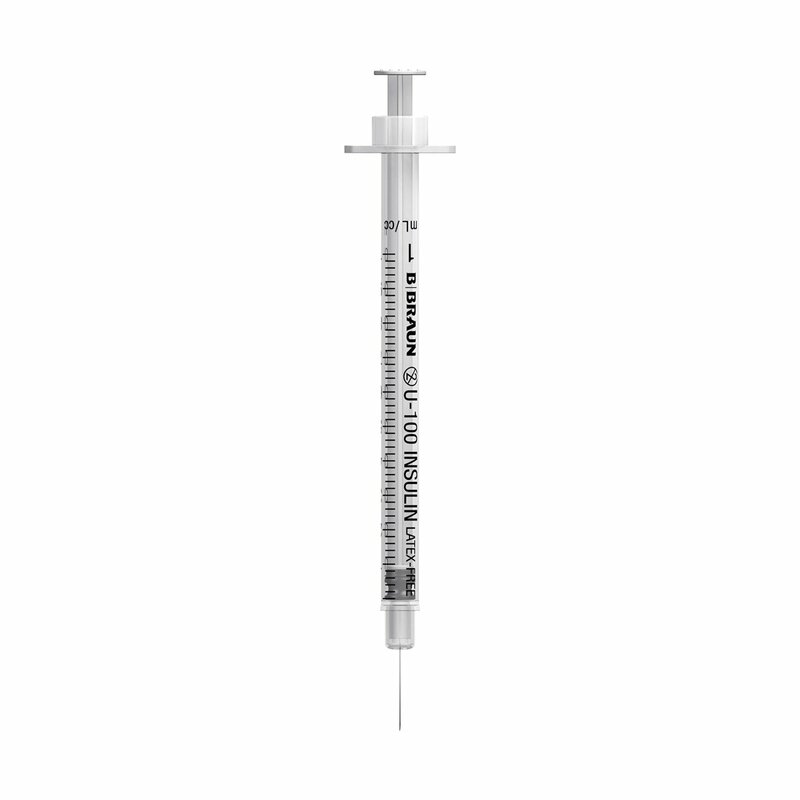 Please note, this is the same syringe type as the Nevershare 1ml fixed, which costs less, and is individually blister packed. To see the Nevershare product details, click here. 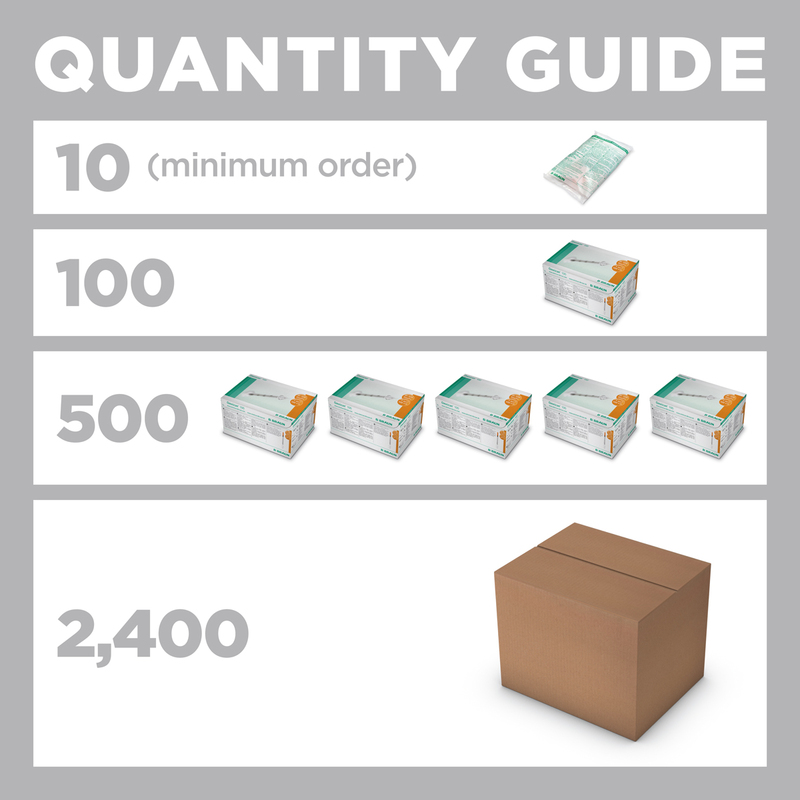 To order, please type the number of syringes you need into the box above. 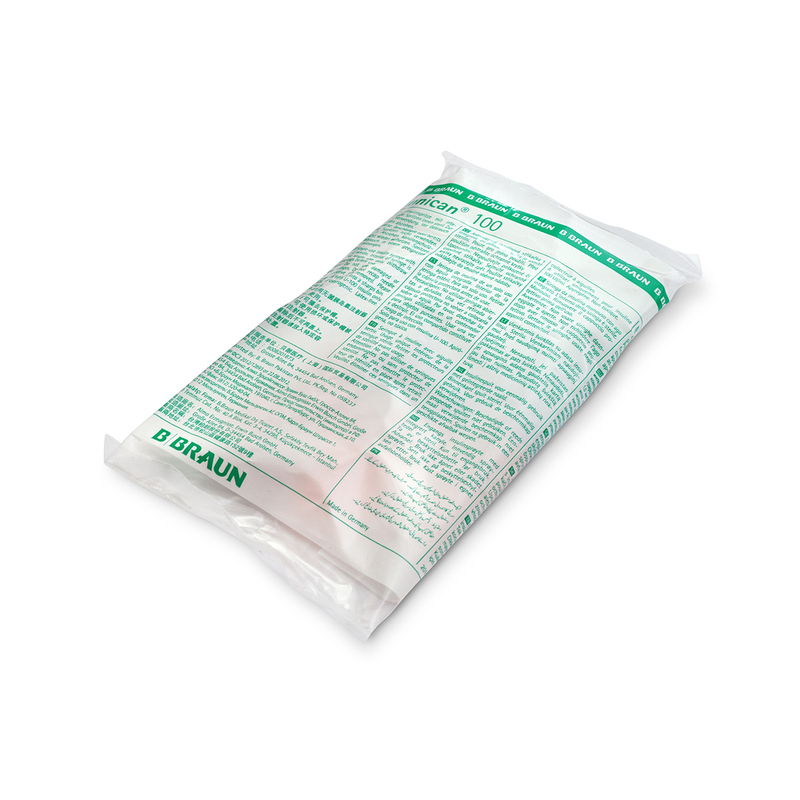 These Omnican syringes are packaged in bags of 10, but to order 100 please type 100 into the qty box. 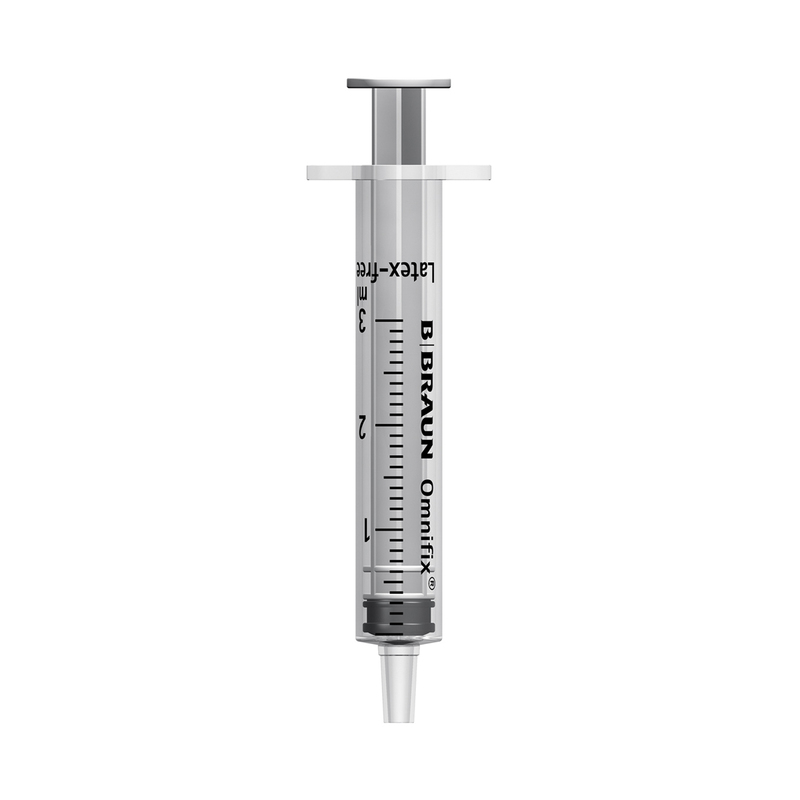 The Omnican® syringe is a high quality fixed needle 1ml insulin syringe with a 30g needle. 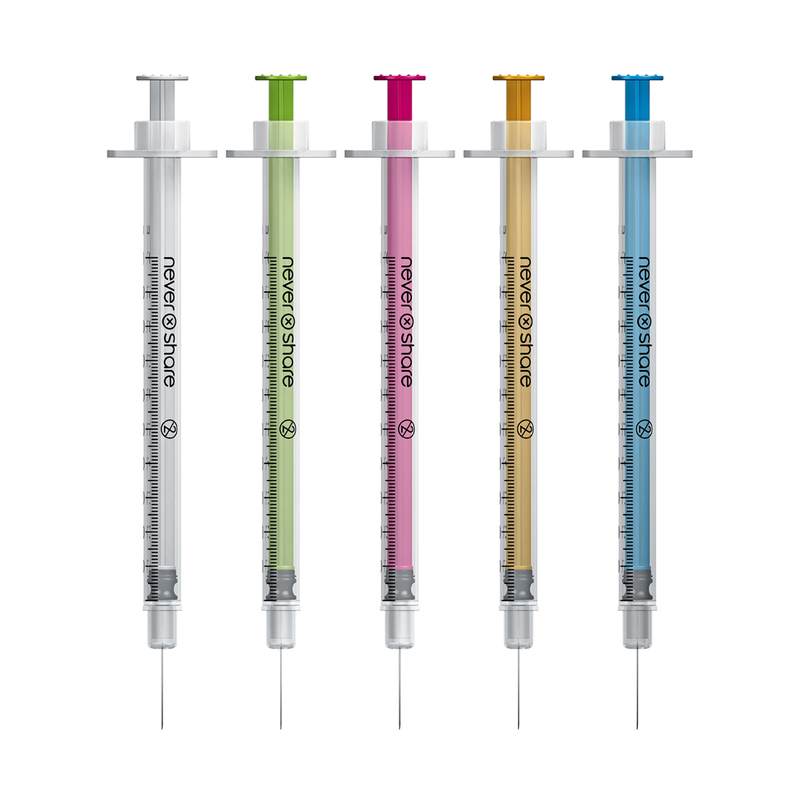 These syringes are not individually blister packed, they are packaged in bags of 10 with plunger caps to ensure sterility. Manufactured by B Braun. 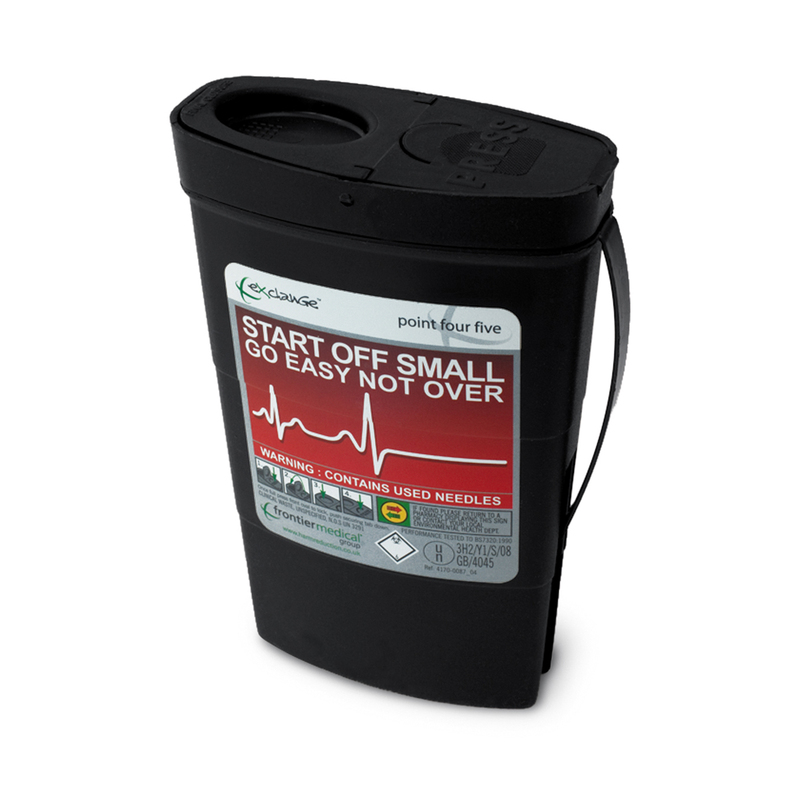 As well as offering low online prices for the Omnican®, we can also offer our patented needle safe. 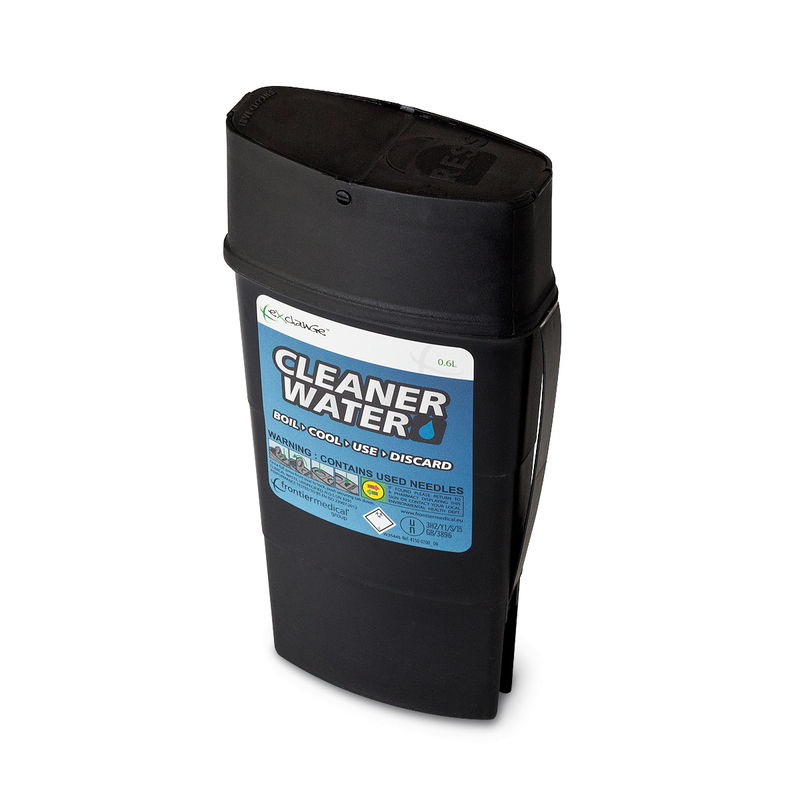 The Omnican is the only insulin syringe that is compatible with our unique patented needle safe, offering insulin dependent diabetics unique combination that enables you to carry the means of safe disposal discretely and easily. 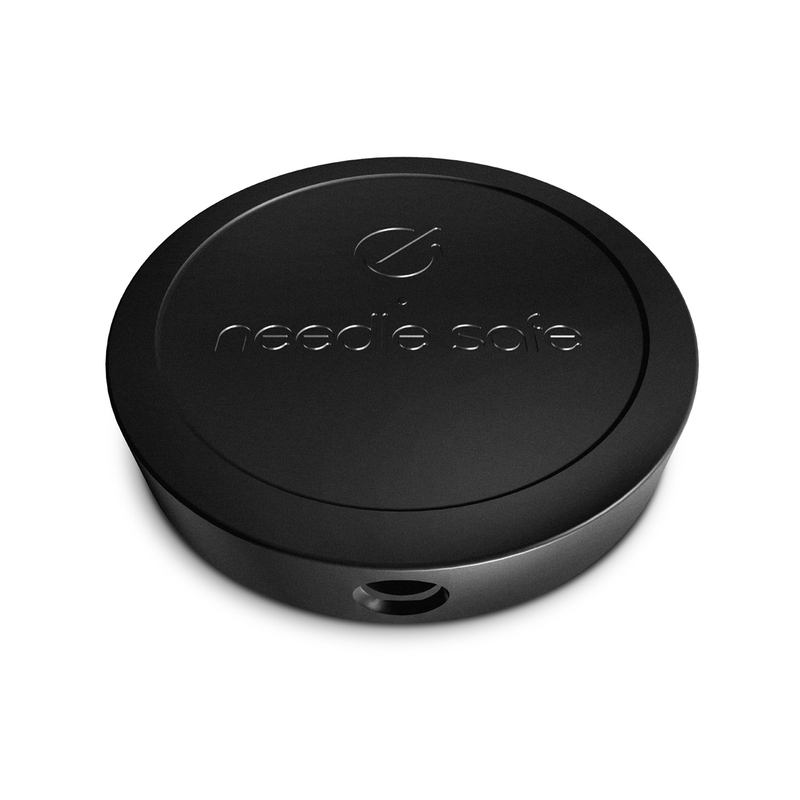 For full details of the needle safe, click here.